The Giant Wine Glass can hold a whole bottle of wine! A giant wine glass is sure to put a smile on any wine-lover's face! 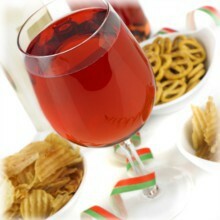 There's no point in wasting time refilling thimble-sized glasses when you can stock up for the whole evening in one go! The Giant Wine Glass really is a great accessory for any wine lover- and certainly not for the faint-hearted. 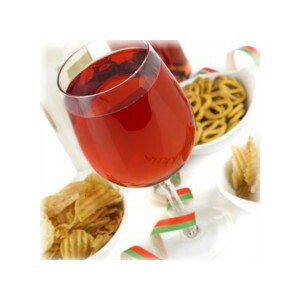 The Giant Wine Glass is ideal and fun gift for many occassions.